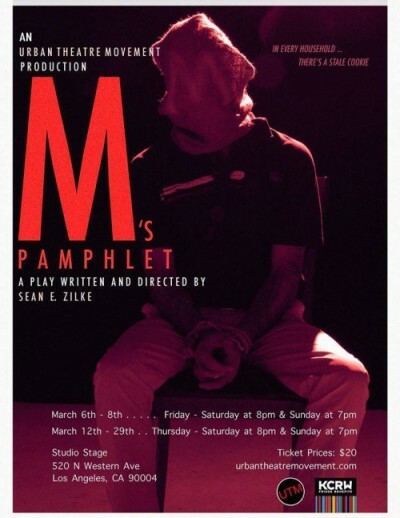 This week I sit down with the cast and crew of “M’s Pamphlet,” the latest production from the incredible group known as Urban Theatre Movement. I am joined by Paul Tully, Sean E. Zilke, Marilyn Fitoria, Elizabeth Alvarez, Miguel Amenyinu, Gisla Stringer, Spencer Weitzel, Jon Lance Duran, Charlie Jake Sanchez, and Isabel Davila as we talk about new play-development, the ingredients for peace, and strippers. Stay up to date on all the latest UTM news here!